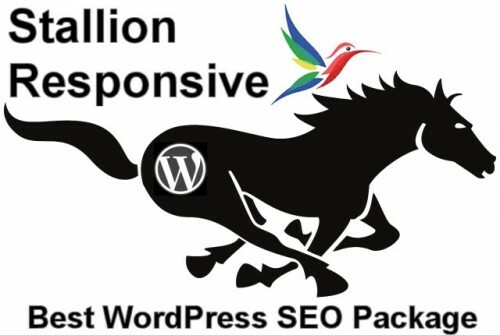 Most of this website is dedicated to supporting the Stallion Responsive WordPress SEO Package I develop. 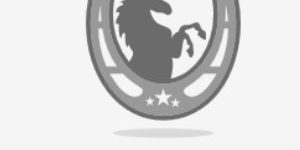 You’ll find various Stallion Responsive Tutorials and plenty of references to how Stallion works throughout articles within this website even when the articles aren’t specifically about the Stallion SEO package: examples include the general SEO Tutorial Series and the WordPress SEO Tutorial Series. Over the years I’ve offered a lot of free tech support for WordPress users and it can get frustrating when asked the same question that is answered and just a couple of clicks away from the visitor. 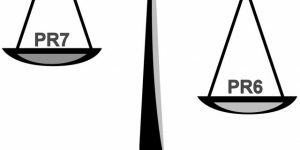 You will find a simple list of all main articles on this website within the Sitemap, the sitemap is categorized so easy to find relevant sections of the website. The above searches everything Google has indexed here. Throughout this website are over 3,500 comments and a LOT describe various Stallion SEO package features, how to do something in WordPress etc… many customer queries have been answered several times already, many in great detail. 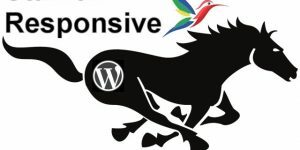 If you can’t find an answer to a WordPress SEO problem, first try to find a relevant part of the website to comment on: see list of Stallion Responsive tutorials below for possible articles. If you can’t find an appropriate place to ask for specific tech support, rather than randomly posting a comment on the first article you find yourself on, please use the comment form below. 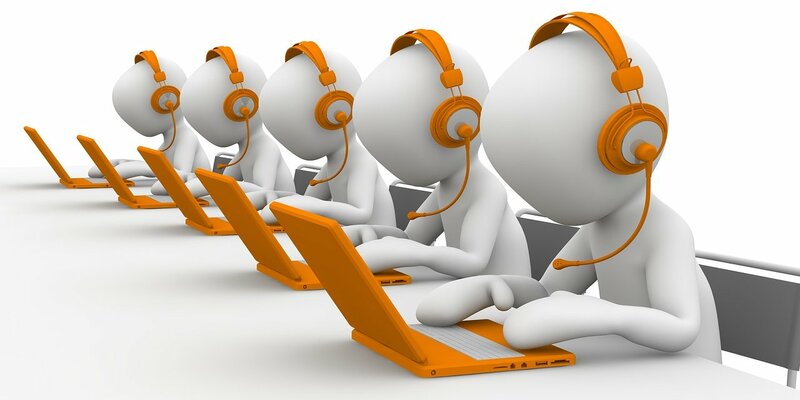 Consider it the last resort for asking for technical help. Note: if there is an appropriate place for your comment it makes sense to try to post there not here, I regularly move comments around, so your comment could move within the first 24hrs of posting making it hard for you to find. 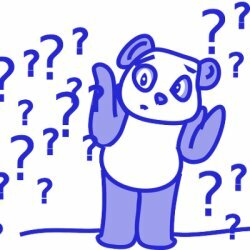 For example if you ask a WordPress AdSense question here I’ll probably move it to one of the WordPress AdSense articles and I won’t inform you of the new location. Even if you don’t need technical support using Stallion Responsive I can not over emphasize how much you could learn reading my website. You will find valuable insights into how I make Google Hummingbird SEO work for me, how I make money online and why I’ve developed specific WordPress SEO features. For example the day I wrote this tech support article (June 2014) I’d been working on a new comment search feature for the Stallion SEO package (will be part of Stallion Responsive v8.1: no ETA). This new feature (see Search Comments form on left menu or below) will allow visitors to a Stallion Responsive WordPress website to search WordPress comments directly (surprisingly searching comments is NOT part of core WordPress). This is a website feature I want to make offering tech support here much easier, as mentioned above this website has over 3,500 comments, but no easy way to search them. When the new WordPress comment search feature is complete (currently early testing here) visitors will be able to search the 3,500 plus comments just like searching through WordPress posts and jump right to relevant questions and answers. This will save me and my visitors a lot of time dealing with tech support issues. Almost everything I do has to be SEO friendly and this WordPress comment search feature will be no different. When finished the output will be SEO’d even though technically speaking it doesn’t NEED to be search engine optimized. 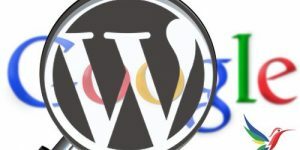 As always I’m thinking SEO, if someone searches my comments for say “WordPress SEO Theme” it will list all the comments using those keywords, that’s going to be a search result with potential Google ranking value if it’s indexed: the search content will include a lot of instances of whatever is searched for. I’m thinking I can list popular tech support questions as links to the comment search results. For example I’ve had a lot of Talian 5 theme (one of my older themes) users make the mistake of installing the Talian 5 theme as a WordPress plugin which gives a header error message, can add a search here for that error message. Google will index the search result and visitors can easily find relevant comments how to fix the error. Interested in creating a new website together. Dave? Interested in creating a new website together Dave? It is about estate agents in Spain sharing listings. I saw your comments re web consultants, they sent me an email too. You appear to have good skills and high standards. Slows down my woo commerce site severely. Hello, I wanted to know if there was any update for this plug in? I notice a great amount of speed reduced when I activate this plug in. Forgive me but I cannot find your contact info, I’m guessing that is by design. I want to ask a question about your display widgets SEO plugin. 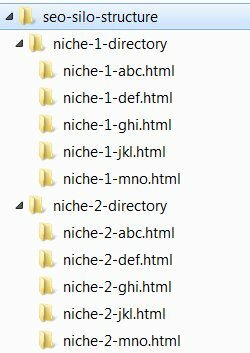 Can you tell me how it will be updated if it’s not in the WP repository? I use this plugin on many sites and would like to replace with yours.